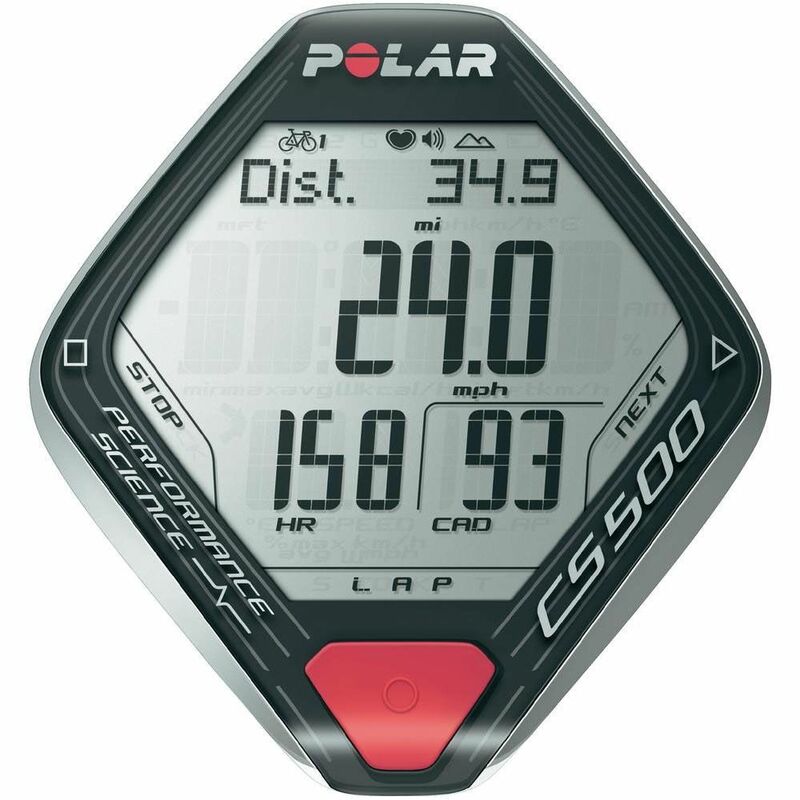 The Polar CS500 Plus cycle computer with heart rate measurement has a great range of features for the dedicated cyclist looking to understand and improve their performance. The device will display, record and store all your data, from accurate calorie information to heart rate statistics and altitude ascended and descended, which can be reviewed on the Polar personal trainer website. 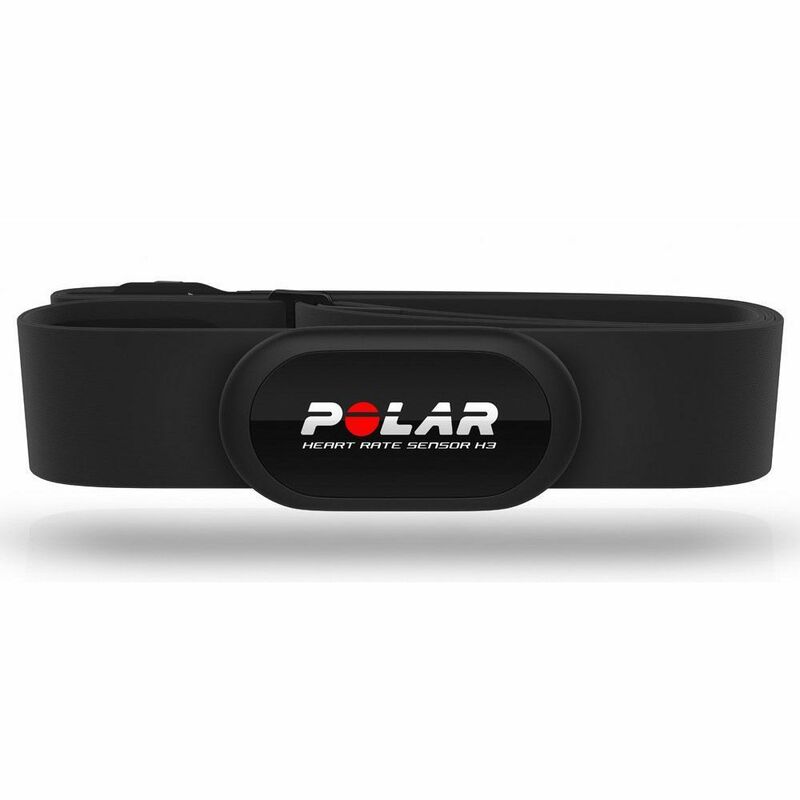 The Smart Coaching technology helps you to work out at the correct intensity for you and find the balance between rest and training. 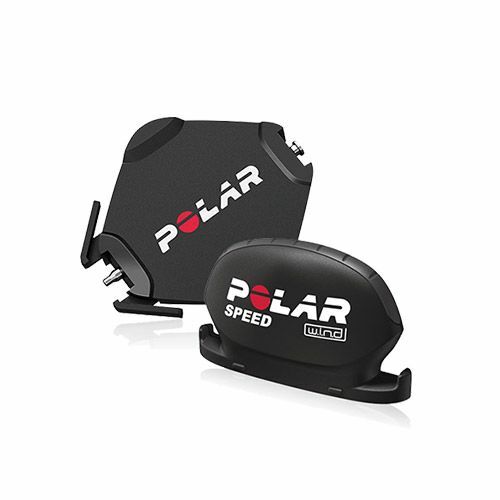 There is expanded data recording memory and an increased storage capacity of 30 training files, a rocker switch for changing the large screen display more easily, and disturbance-free transmission thanks to W.I.N.D. technology. for submitting product review about Polar CS500 Plus Cycle Computer with HRM.